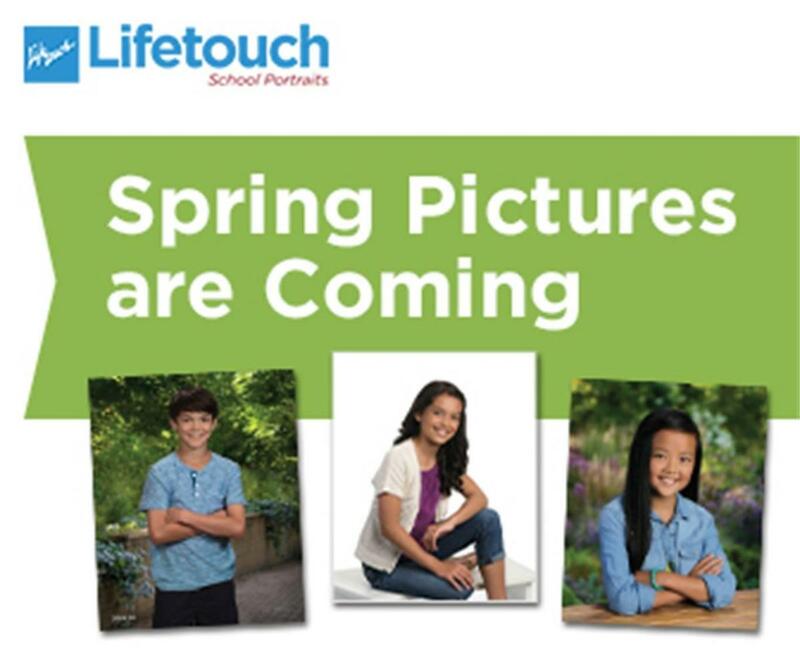 Picture Day is on February 6th! 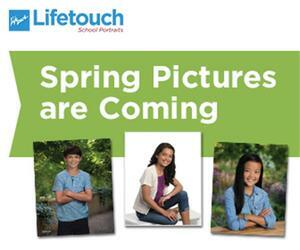 All students will take their picture on February 6th. Picture packages will be sent home a few weeks later for review. You can purchase or return any unpurchased pictures. You pay for what you keep.